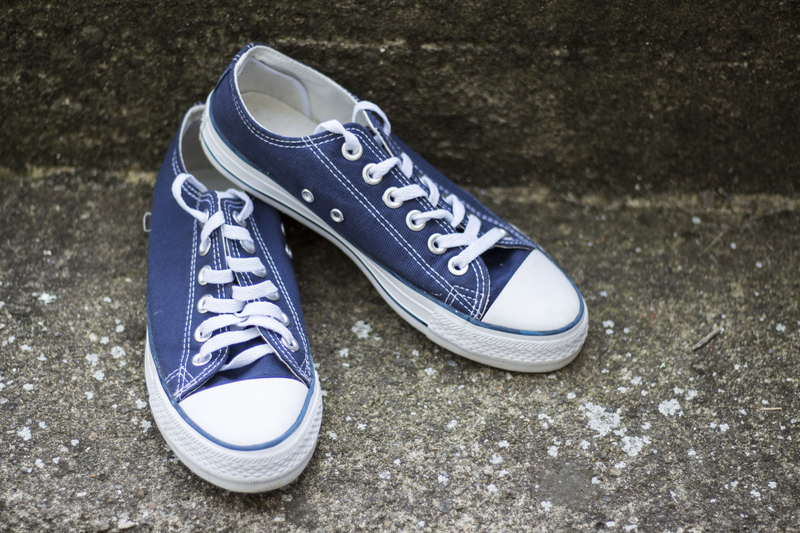 If you've ever owned a pair of Converse sneakers, you've probably noticed two tiny holes on the side. Aside from their odd location, these small silver rings could almost be identical to the ones used for your shoe laces. But, according to a few theorists, these two holes aren't so much for aesthetic purposes as they are for functionality. Some say the holes allow your feet to breathe easier. Walking and other activities may cause your feet to sweat and swell, but these holes increase ventilation. Another theory is that the holes do act as another option for lacing up those sneakers. If the shoes don't fit properly, you can easily tighten up your shoes by using these two holes. 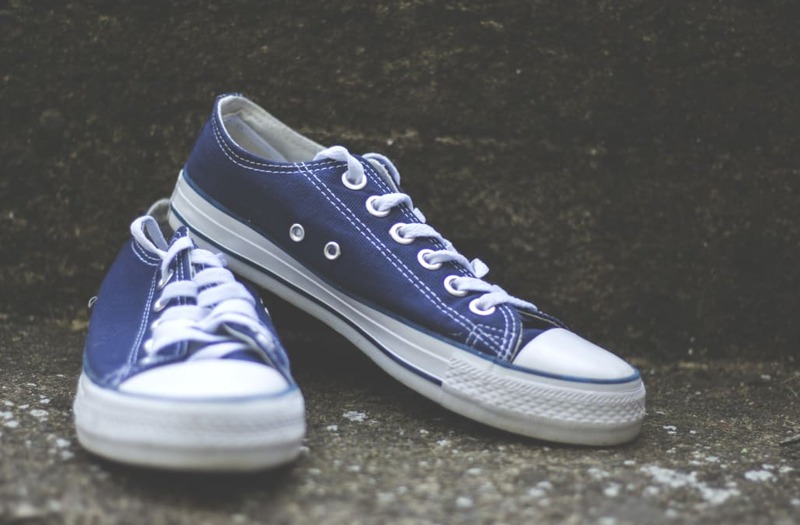 Take a look at how Youtuber Sarah Barlow tied her laces. adidas Originals ZX Flux Decon Running Sneaker, $90, available at Urban Outfitters. Converse Woven Chuck Taylors, $80, available at Urban Outfitters. LOFT Snake Print Slip-On Sneakers, $39.99, available at LOFT. Cole Haan, ZeroGrand Perforated Oxfords, $129, available at Nordstrom. BucketFeet Floral Sneakers, $68, available at Shopbop. Vans Sk8-Hi Slim Sneaker, $52.90, available at Nordstrom. Dibbie Slip-On Sneaker, $89, available at Anthropologie. Vince Banler Snake-Embossed Skate Shoe, $151, available at Neiman Marcus. New Balance Modern Classic Trainer, $70, available at Free People. Mipacha Santiago Sneaker, $100, available at Free People. Keds Prep by Step Sneaker, $44.99, available at ModCloth.